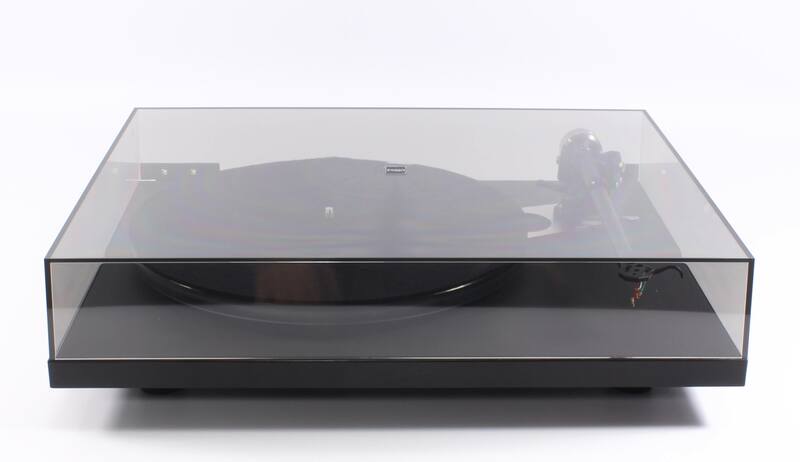 After the unprecedented success of the Rega RP6 turntable, the British company has decided to upgrade its top selling model. Replacing a well-designed product that has made its buyers happy for many years is not easy. 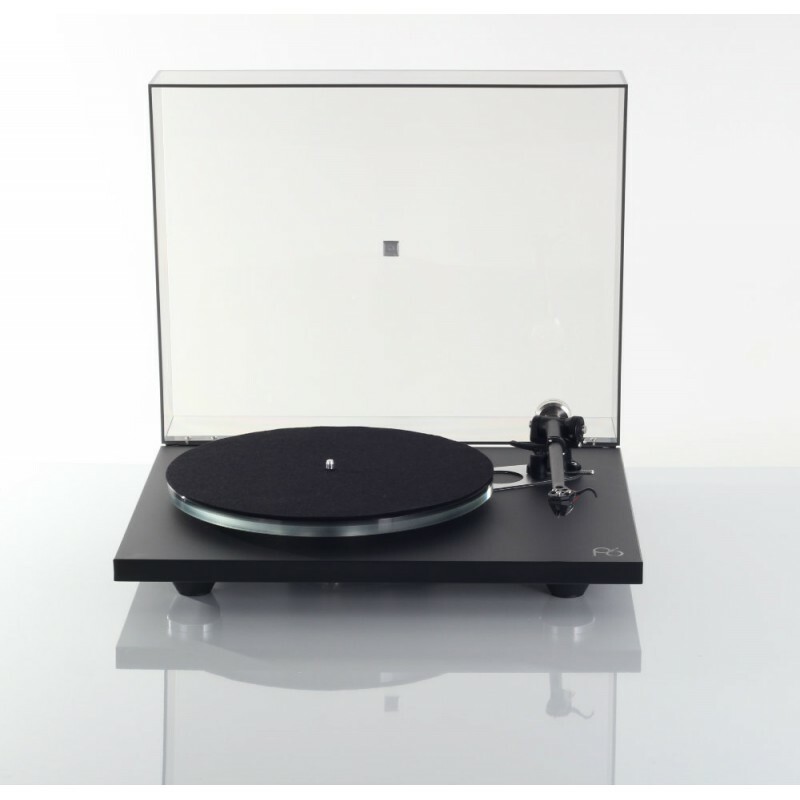 Roy Gandy and his team decided to design this new Rega Planar 6 from scratch. 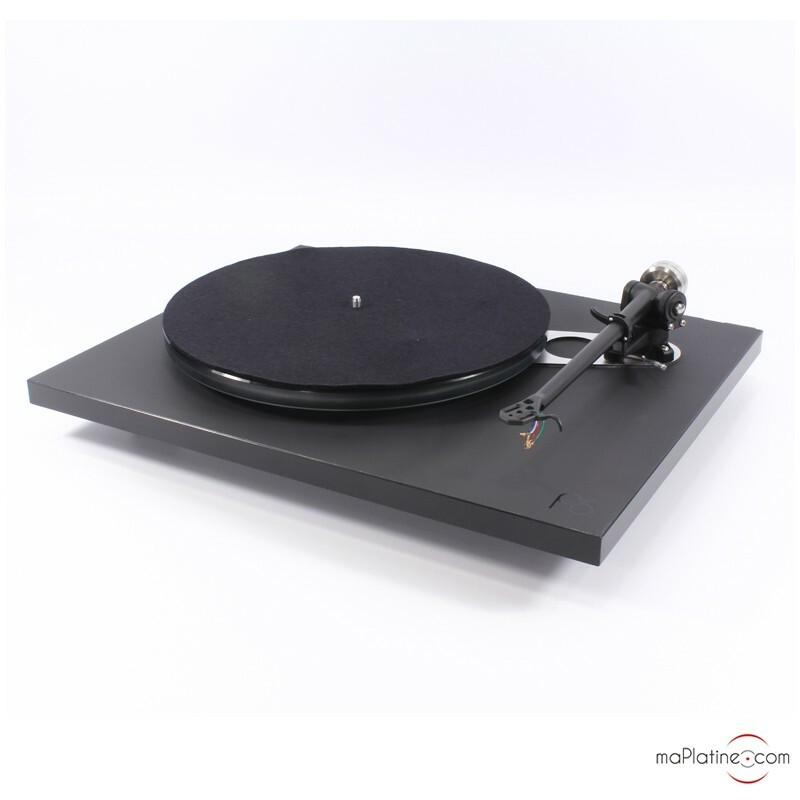 They naturally used the technology developed on the Rega RP8 and Rega RP10 turntables. The glossy finish has been replaced by a mat HPL (high pressure laminate) coating with an elegant and more resistant design. The plinth is derived from the RP8 and RP10 models, with the same ultra-light material. This structure stems from the aviation industry and reduces the weight 7 fold. According to Roy Gandy, only the platter needs weight, because a plinth that is too heavy would reduce the dynamics. 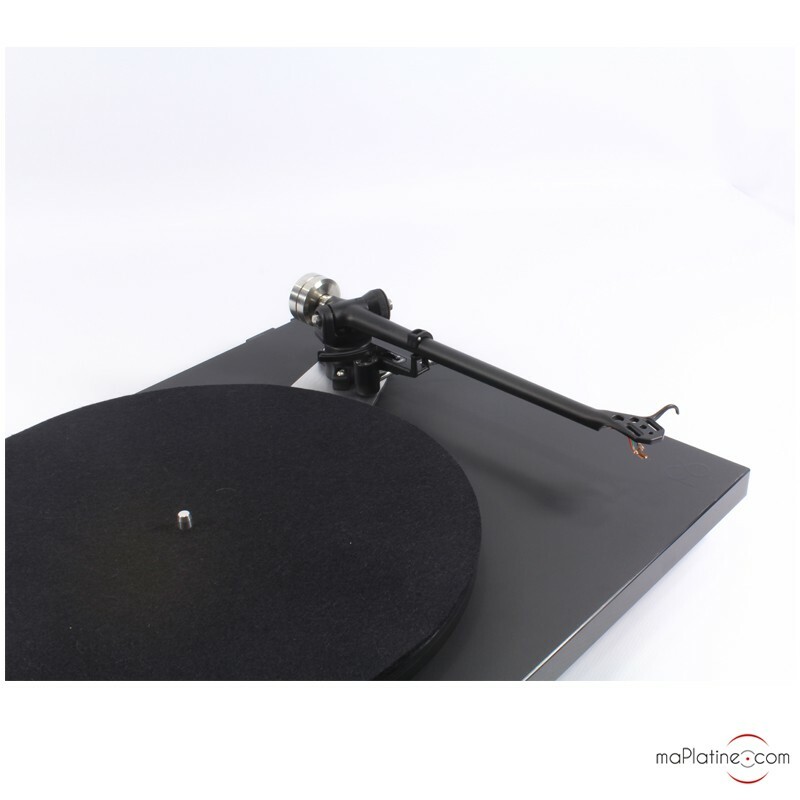 The plinth features the aluminium Double Brace pillars, from the tonearm to the platter spindle. This line must be as mechanically rigid as possible and the most inert possible. 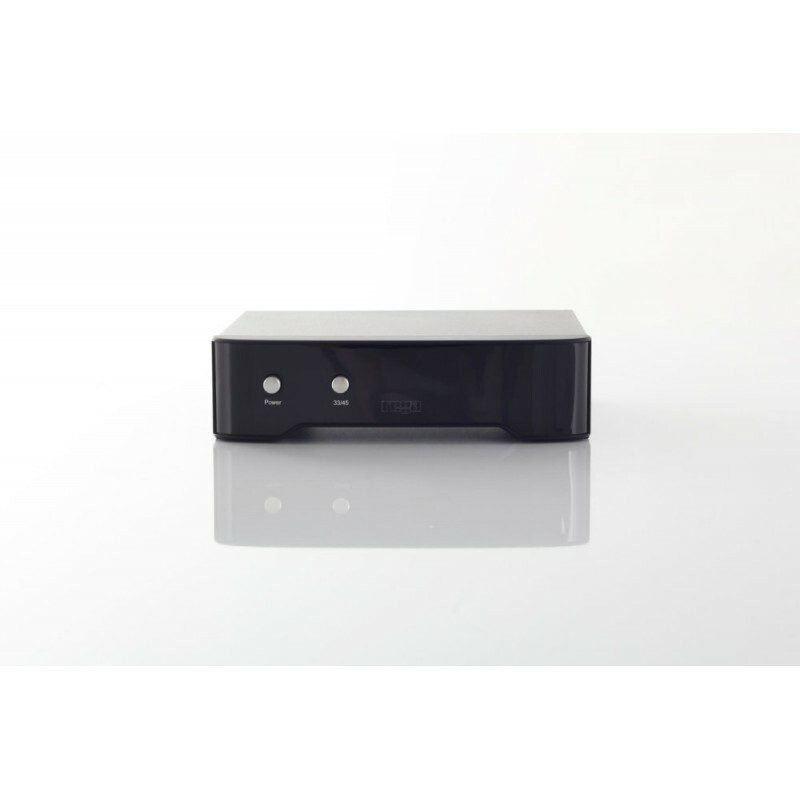 The system sits on three feet with a new design, made of a combination of elastomer and aluminium. The sub-platter is made of a single piece of aluminium. It has an exclusive brass bearing and housing. It has a dual layer glass (clear/smoked) platter matched with an anti-static wool felt platter mat. It is driven by a high precision 24V synchronous motor. Each motor is matched by hand to its own NEO PSU. 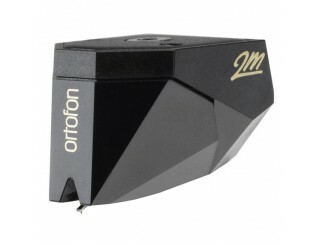 This minimises vibration and adds stability to the speed of rotation. The traditional belt has been replaced by a Rega High Performance belt. We also noticed that the drive pulley has been modified and features a meticulously machined design. 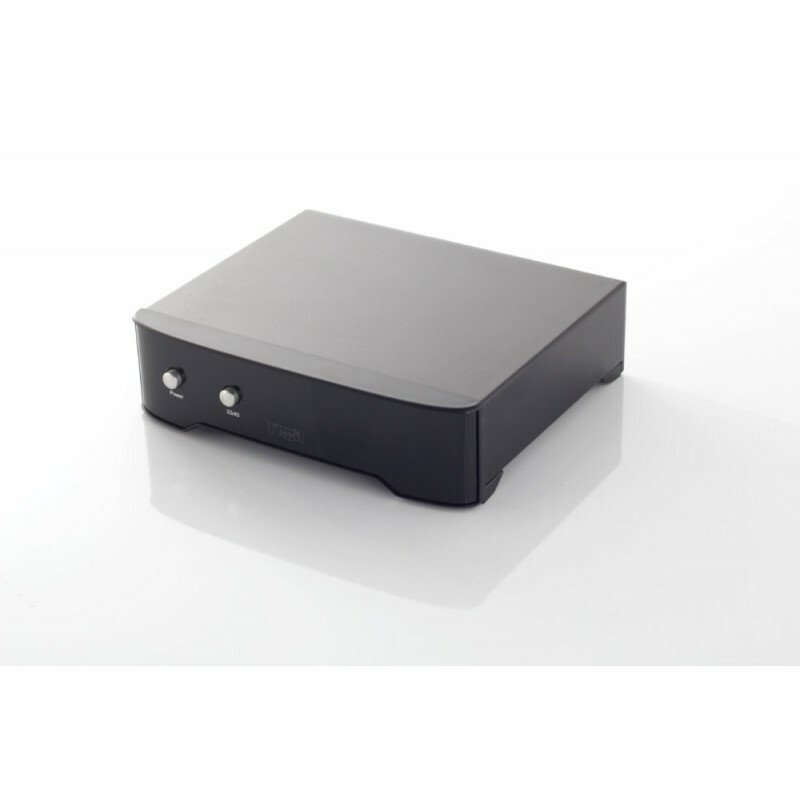 The Neo PSU uses the Rega RP10's DSP generator (Digital Signal Processing). It consists of a high stability crystal that produces a near perfect sinusoidal waveform required to turn the platter at the selected speed (below 0.15%). It is completely unaffected by any changes in the mains/line voltage. 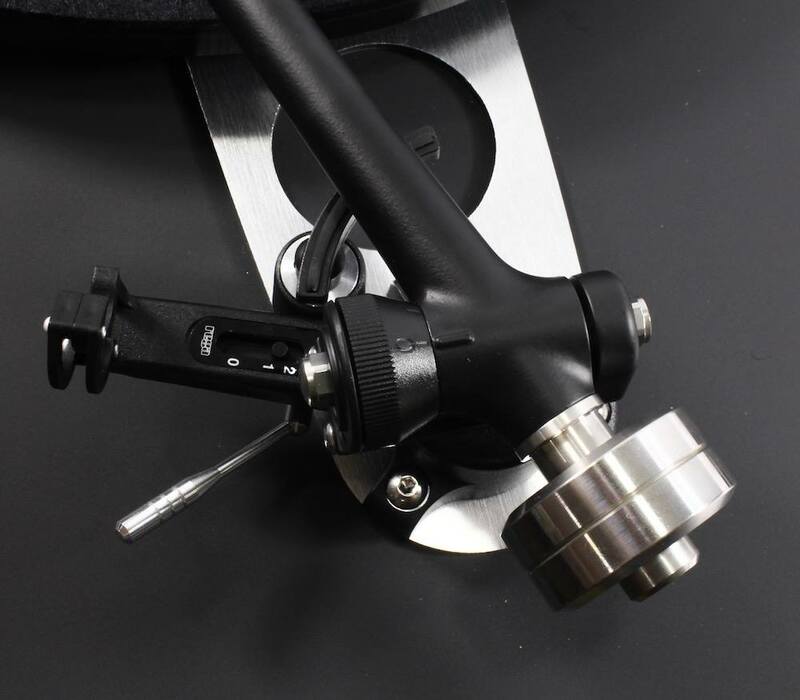 The tonearm of the Rega Planar 6 Neo turntable is none other than the great RB 330. It is entirely built and assembled by hand. This P6 Neo features a custom stainless steel weight, denser than the original one. The phono cable is captive but of great quality, as you would expect from Rega. 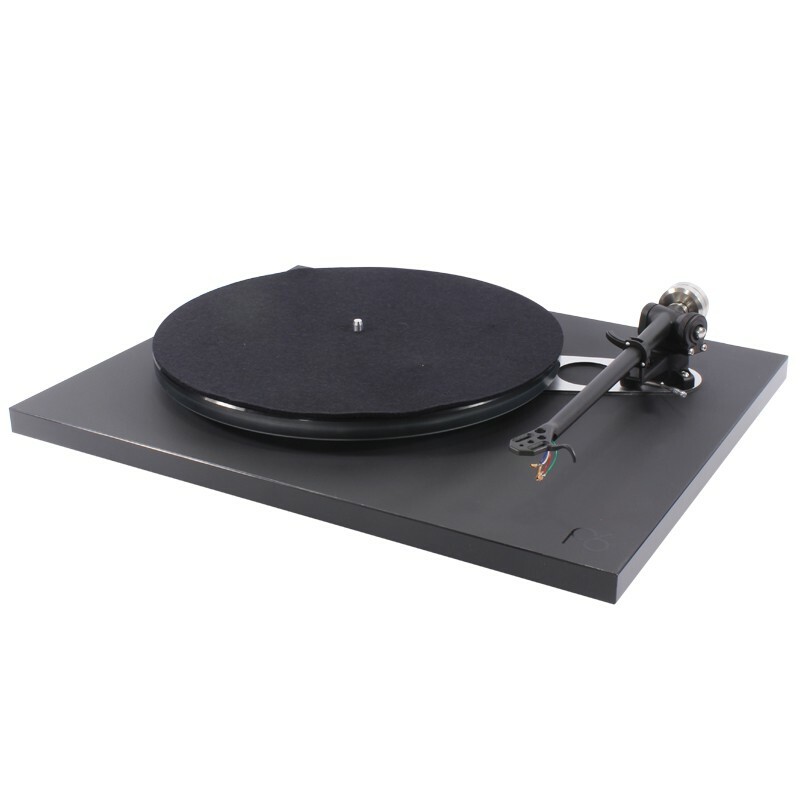 The Rega P6 Neo naturally comes with a dust cover that is smoked on this version and that is similar to the Rega Planar turntables in the 80's! 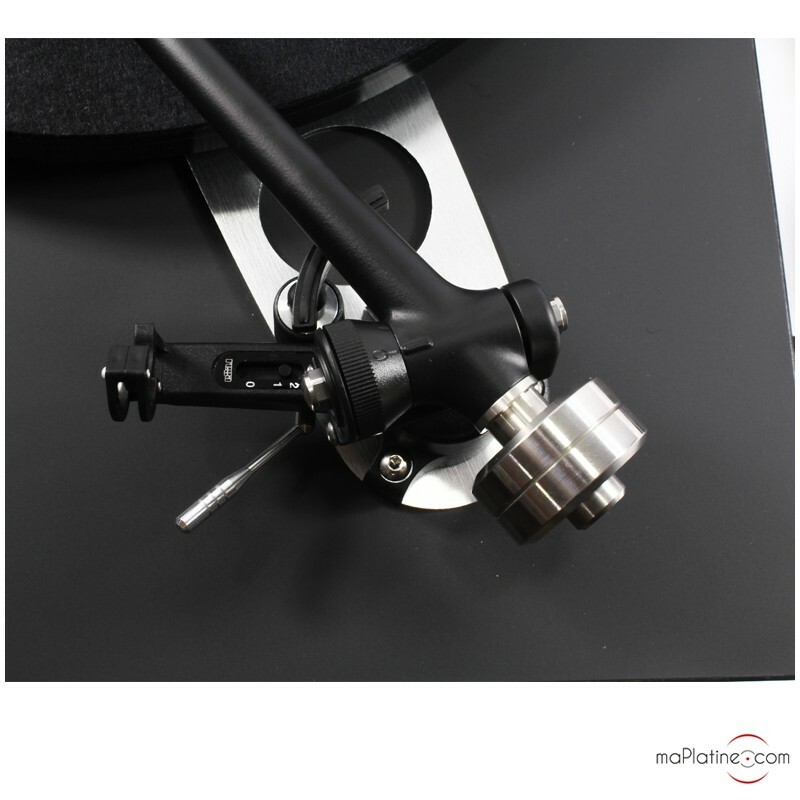 We tried it with two MM cartridges (Rega Exact and Ortofon 2M Black) and two MC cartridges (Rega Ania and Benz Micro Glider SL). 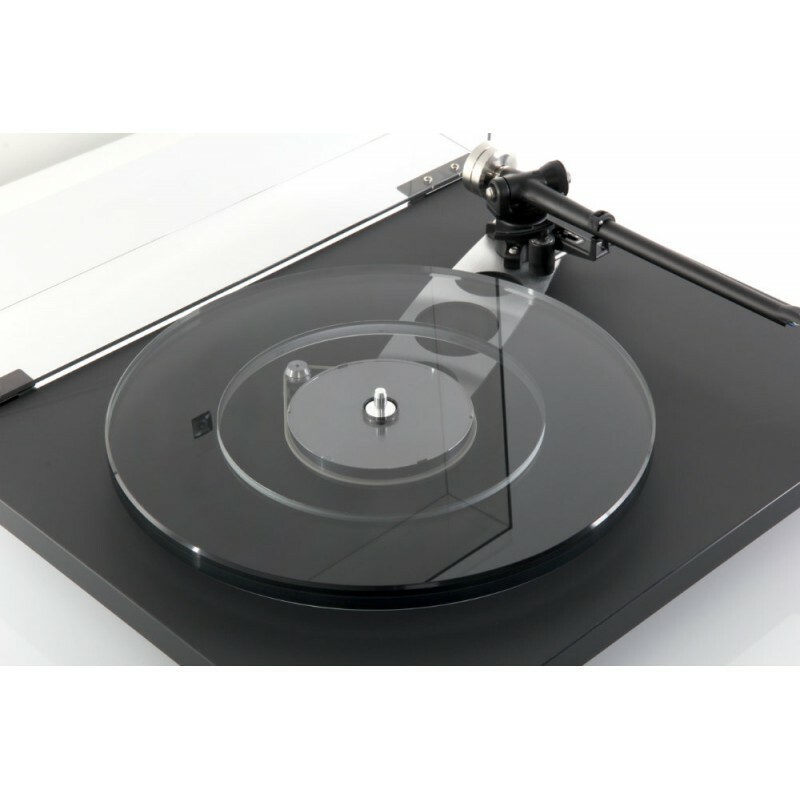 From the opening bars, we were stunned by the dynamics and tempo of this Rega Planar 6 Neo turntable! 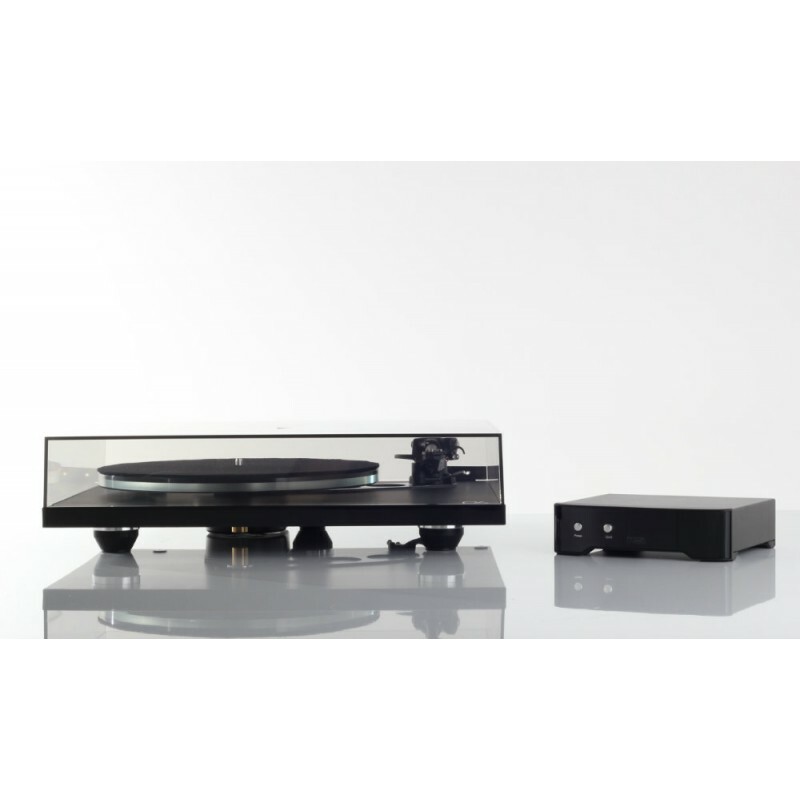 This record player is not only assertive and fully in control with orchestras, it also shows an amazing subtle side when necessary. 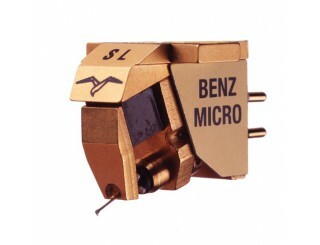 It is also very silent, which allows every detail of the signal inside the groove to be heard. The mids have the same level of realism. The vocals are just striking. Courtesy of the quality of the tonal balance. It is actually quite audible with a piano solo. 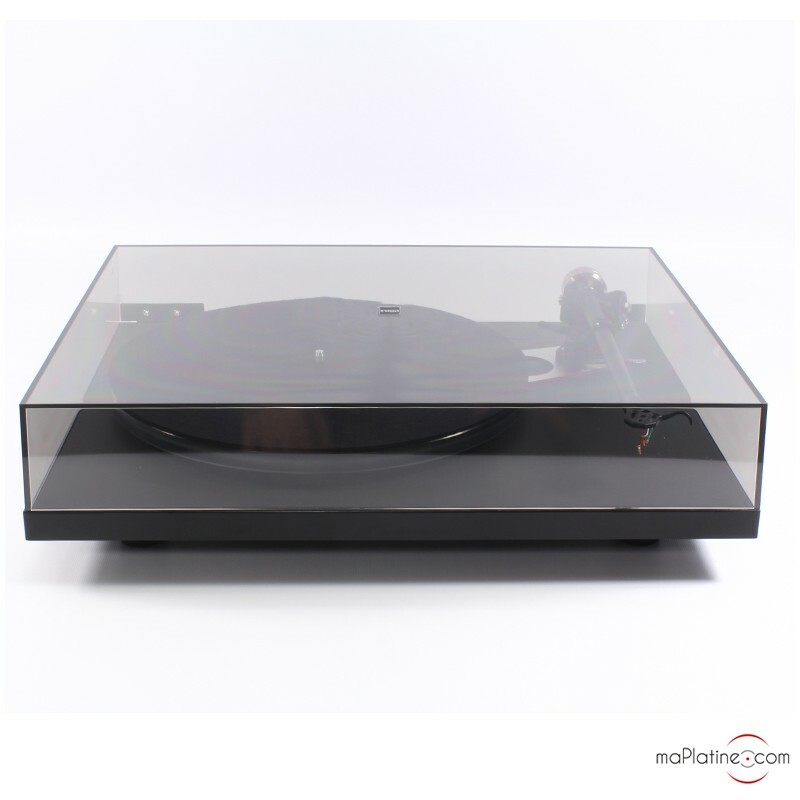 The neutrality of the sound reproduction makes this record player compatible with a wide array of musical styles. It is equally convincing with classical music and rock, and even electro music. After listening to a requiem from Bach, I switched over to Kraftwerk's 'Trans Europe Express'! I don't think I have ever heard this track reproduced like this on such a modest turntable. Clearly, the comparison with a P3, even adding a TTPSU, is no longer valid. 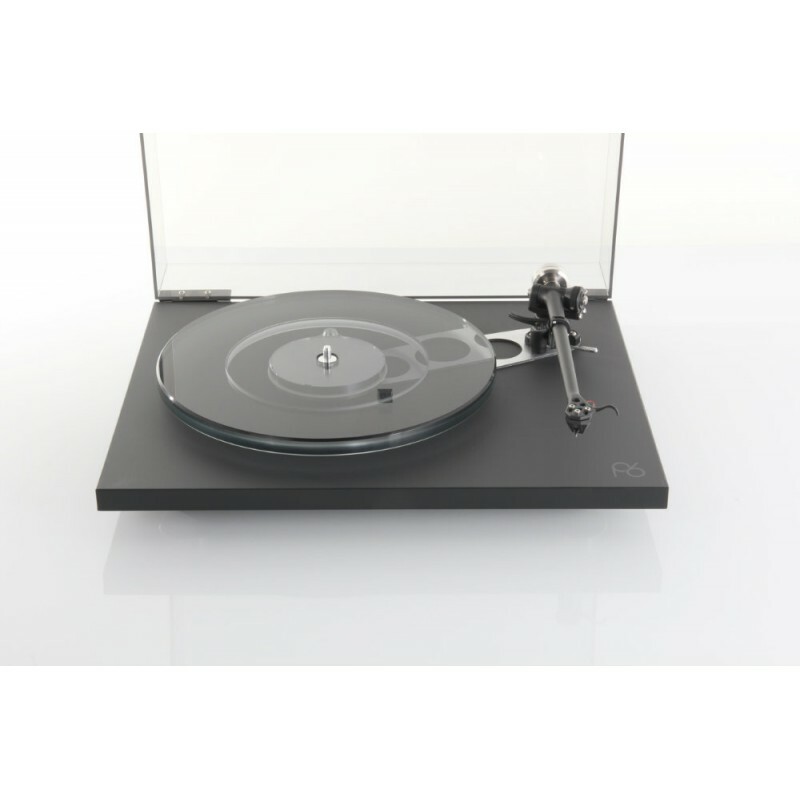 The P6 Neo truly makes a difference, so much so that it seems a lot closer to a Rega RP8 turntable. As always with Rega, the product is easy to unpack and set up. 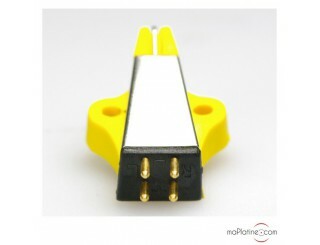 You obviously need to be careful when mounting the phono cartridge and add the right spacer if the cartridge is not a Rega! But don't worry about it, maPlatine.com will do it for you! 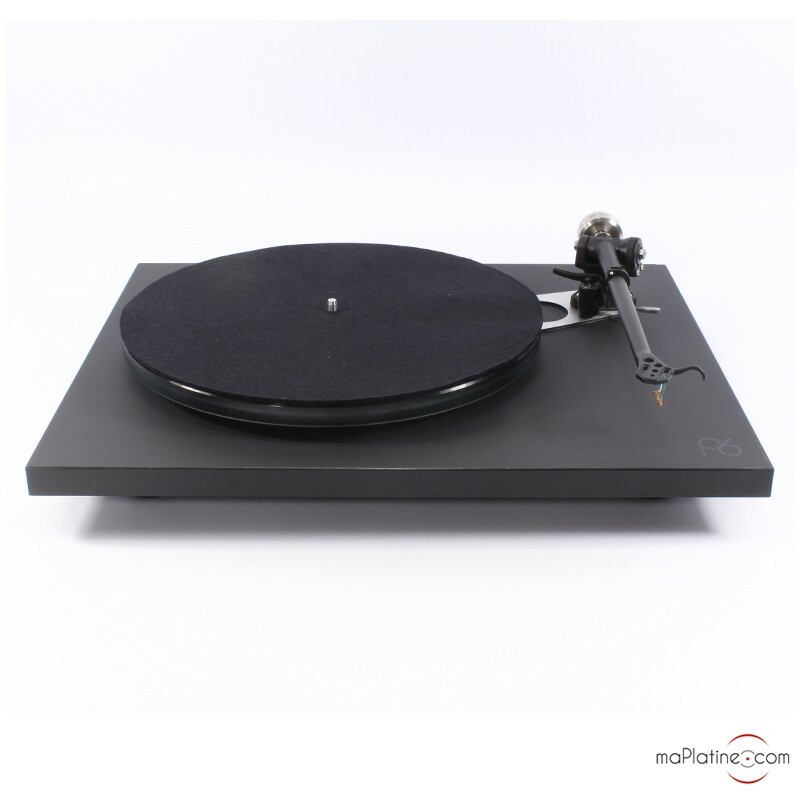 The overall performances of this Rega Planar 6 Neo turntable are amazing and don't leave much chance to the competition. 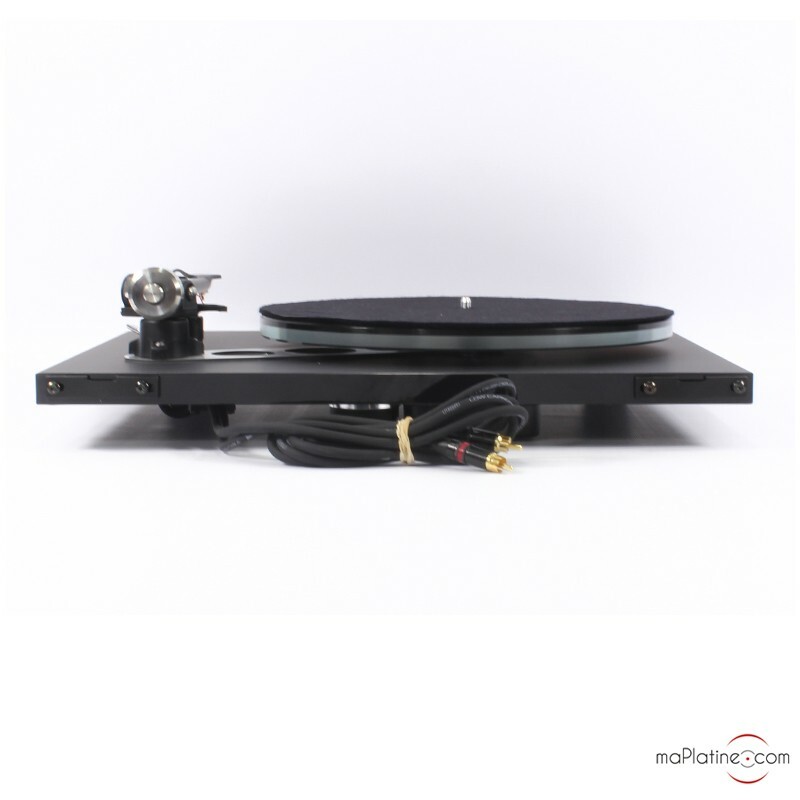 It is definitely one of the very best turntables within this price range! 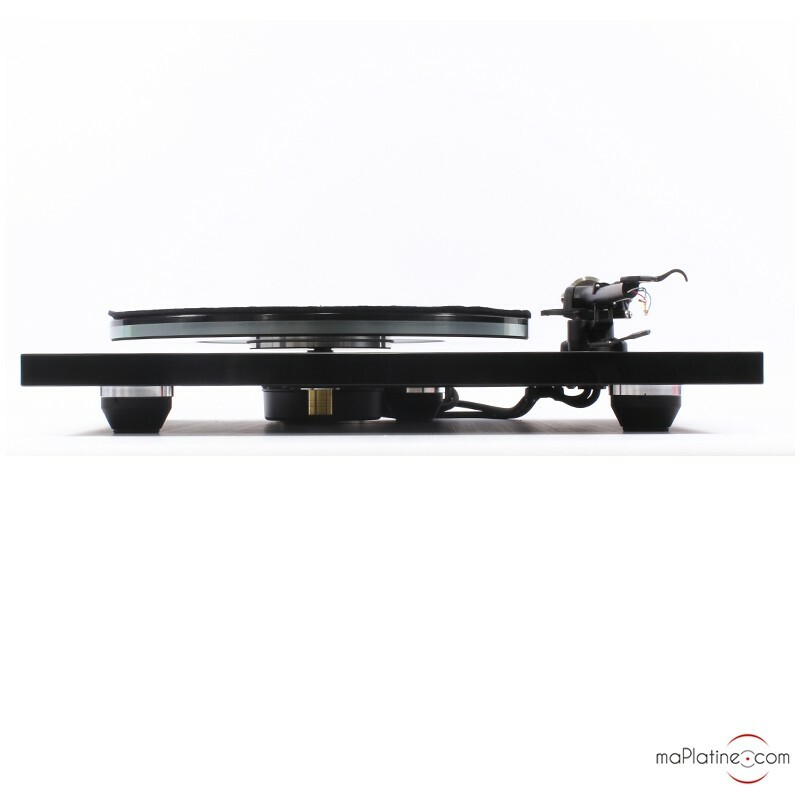 A la recherche d’une platine depuis des mois pour lire mes quelques 300 vinyles anciens et récents (années 1970 à 1990 et de 2017), j’ai été guidé par Franck qui a posé les bonnes questions quant à mes besoins, mon installation et mes moyens. Je voulais une platine de bonne qualité et évolutive à un prix encore raisonnable. J’entends par évolutive, une platine bien isolée et avec un bras pouvant supporter des améliorations de cellules au fil du temps. 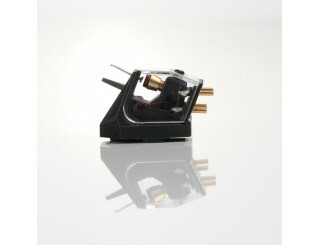 Franck m’a donc conseillé la Rega Planar 6 + Neo PSU équipée, dans un premier temps d’une cellule Ortofon 2M Blue et l’entretoise correspondante pour le bras. Je dois dire que je suis réellement heureux de cette association. 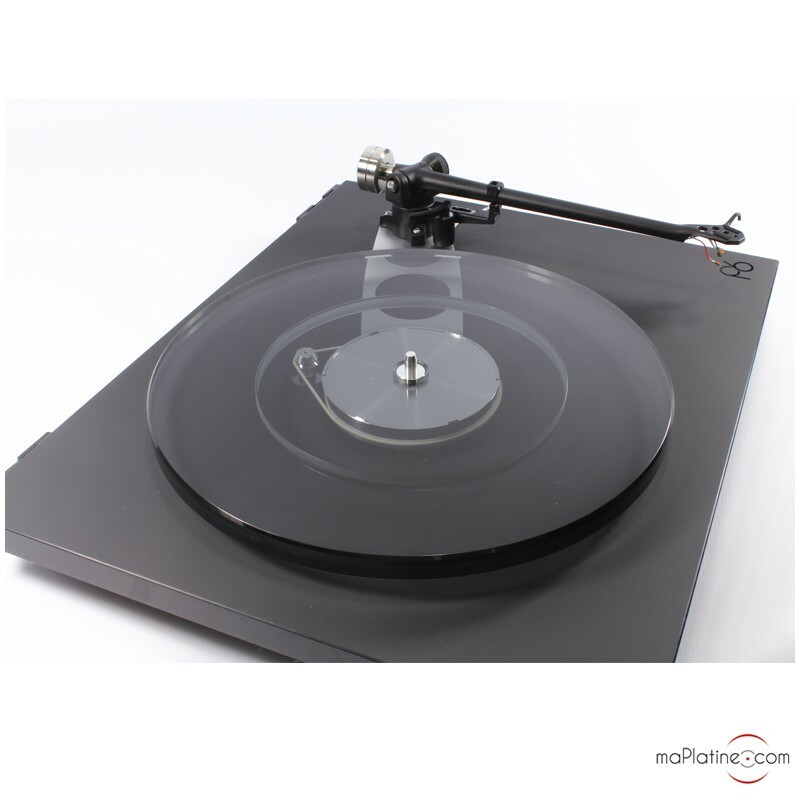 L’ensemble platine/bras/cellule respecte vraiment la qualité d’enregistrement et de pressage des disques joués. Le grave est profonds sans être « boueux », le medium est réellement clair et transparent et les aigus montent sans agressivité. Le tout avec une ampleur et un respect de la scène sonore bluffants. Bref, un vrai bonheur pour une cellule MM de milieu de gamme ! J’envisage donc avec sérénité l’évolution vers une cellule MC de meilleure qualité et son préampli dans quelques mois, le temps de faire quelques économies et de prendre à nouveau conseil auprès de l’équipe de maplatine.com !